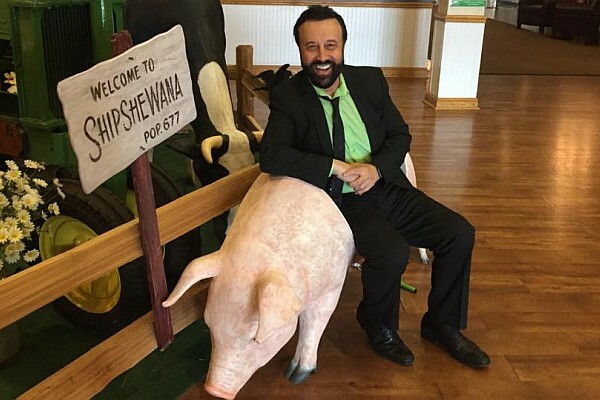 Yakov Smirnoff Returns to Branson! Famous Russian comedian Yakov Smirnoff will be returning to Branson for a series of shows this fall in Branson, Missouri! 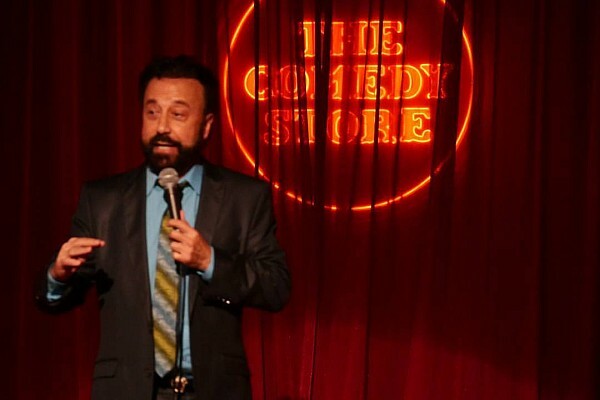 For more than 20+ years, Yakov Smirnoff performed for thousands of visitors to Branson, Missouri at his very own theatre. Returning to his home-away-from home in Branson, MO – Russian comedian and Soviet-era funnyman Yakov Smirnoff offers an entirely new show in 2018. Now, for the first time in several years – he returns for a series of shows this fall that you won’t want to miss! As one of the anchors and headlining acts of the popular Midwest vacation spot, Yakov helped usher in a new era of tourism that revitalized the town and placed the city on the map as one of the country’s premiere family vacation destinations. Joining fellow entertainers like Andy Williams, comedian Ray Stevens, famous Japanese fiddler Shoji Tabuchi, country legend Mickey Gilley, entertainer extraordinaire Tony Orlando, and Glen Campbell (among many others) – Yakov purchased his own theatre, where he would perform for thousands of adoring fans over the following two decades. One of Branson’s longest-running headliners, Smirnoff became one the most popular draws of the town – entertaining longtime fans and younger generations that came to see his show. Yakov’s New “Make America Laugh Again” Show! Taking a break from performing in Branson, Smirnoff took his act on the road – performing in various venues, theaters, and concert halls around the world. Honing and refining his act in stand-up and comedy clubs, he returns to Branson for a very special limited engagement series of shows this October and November with his all-new “Make America Laugh Again” show! Promising the same hilarious insights, anecdotes, and stories that made him a household name in the 1970s and 80s – the show delivers an unforgettable two hours of entertainment! Two Months Only This Fall – LIVE in Branson, Missouri! 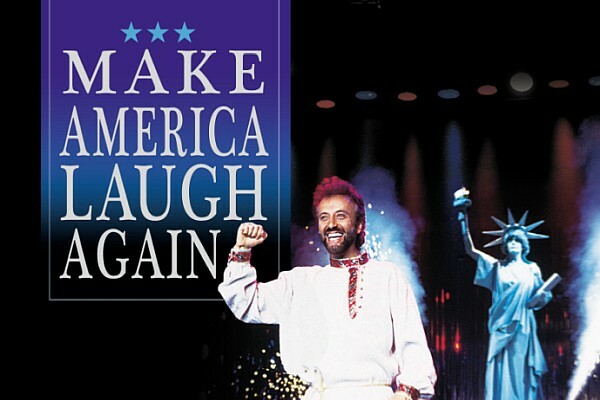 For two months only this fall, Yakov Smirnoff returns to his own theater in Branson to perform some of his best material yet! After touring the world, this is a rare opportunity to catch one of comedy’s greatest icons LIVE on stage in Branson, MO! With all-new jokes, stories, and comedy – this show delivers a brand-new experience for visitors! Whether you’ve seen Yakov’s show in the past at this theatre, or you’ve seen his stand-up acts, on the road, on Broadway, or one of the many other venues he has sold out – one thing for sure is that you won’t want to miss the chance to see his Branson show! Because of the very limited engagement shows scheduled for 2018, we strongly encourage advance reservations as seating and availibility is sure to be in high demand!